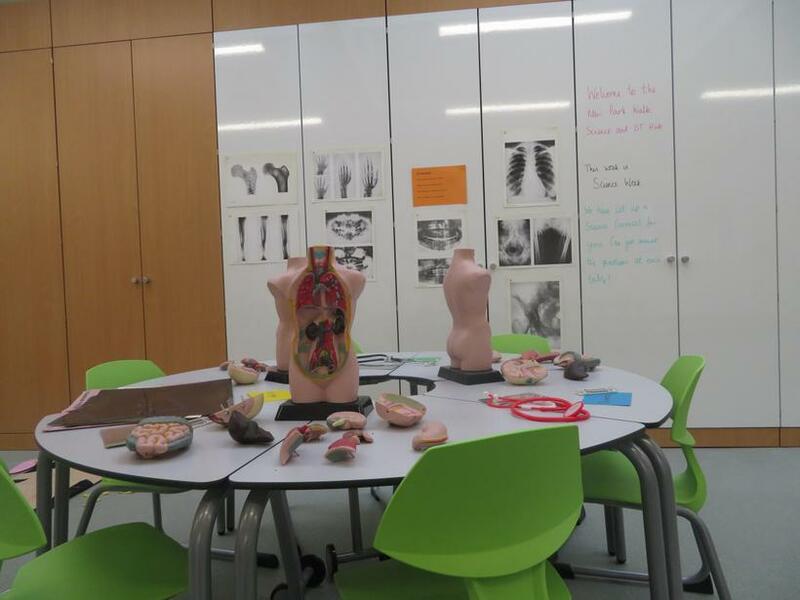 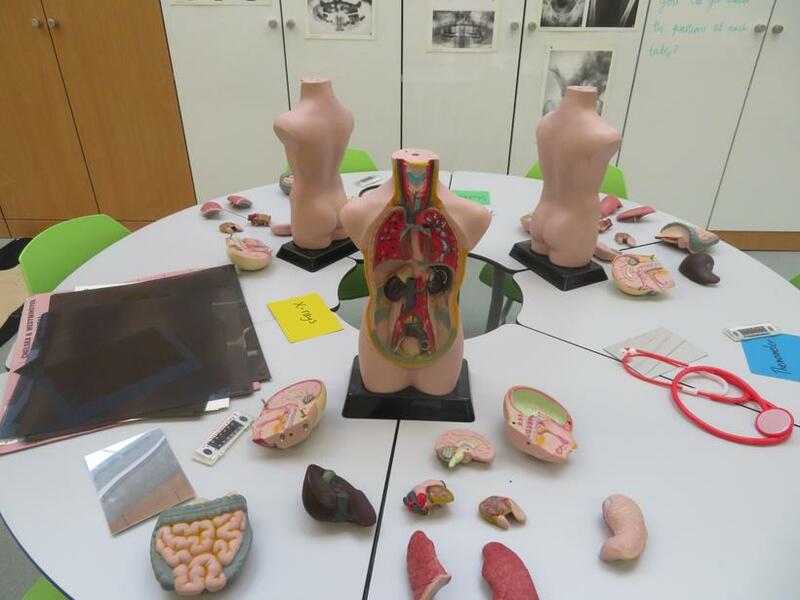 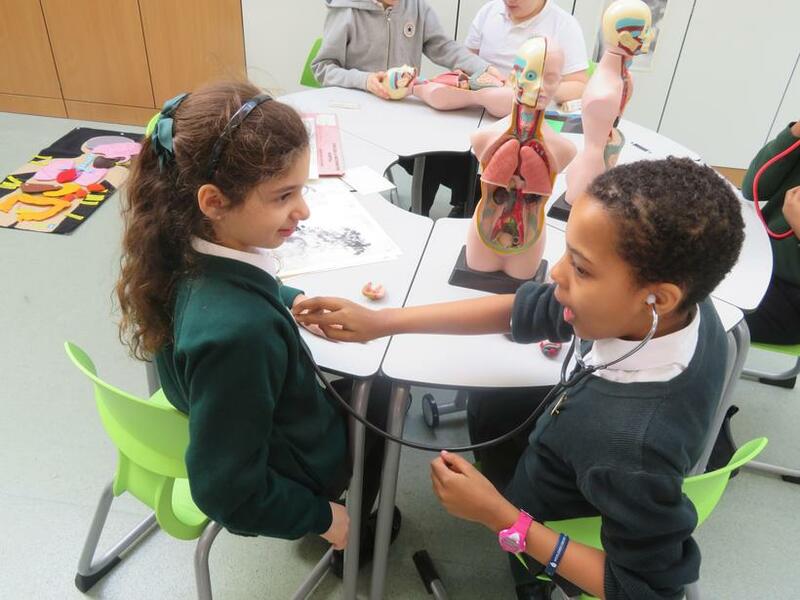 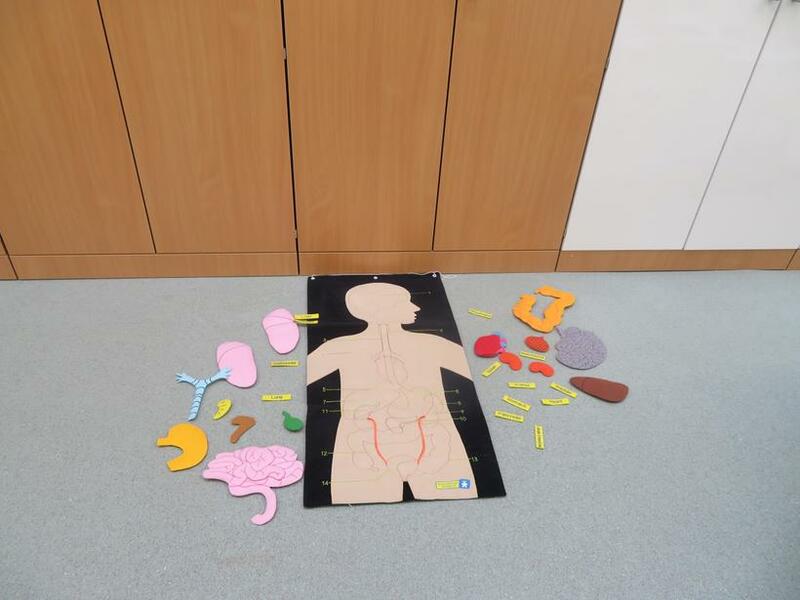 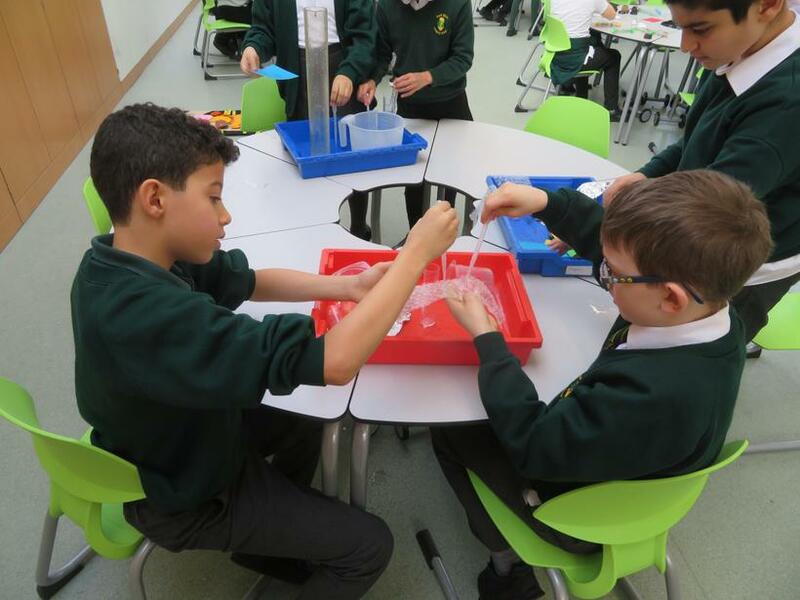 In 2018 our Science and DT hub was opened in time for our Spring term themed week - Science Week. 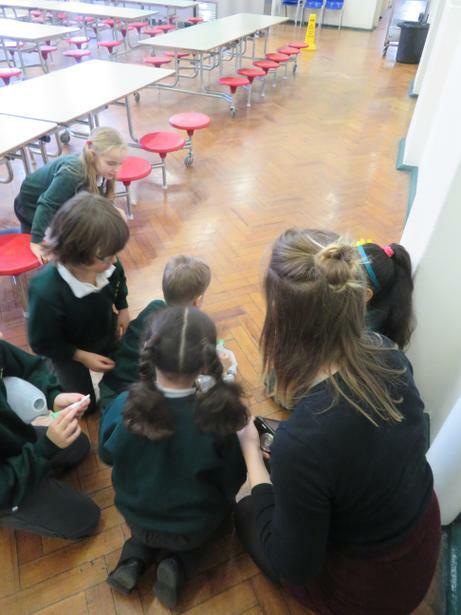 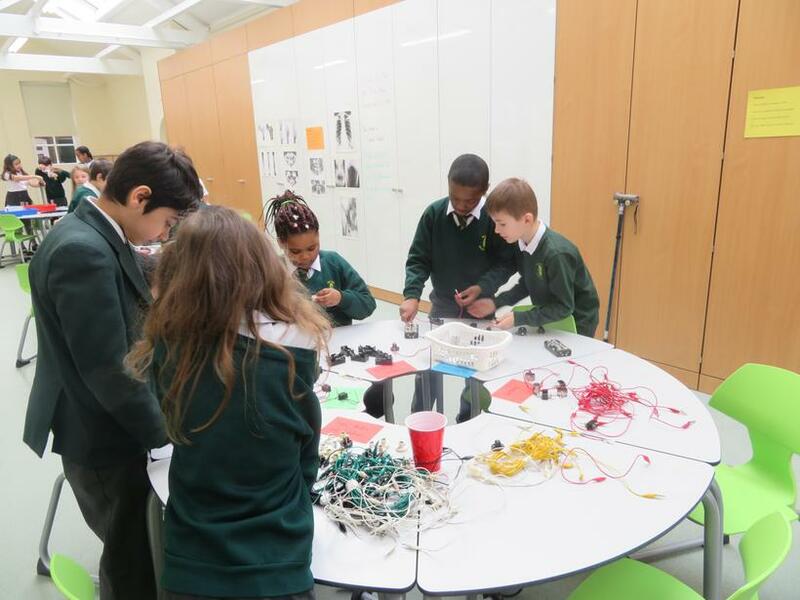 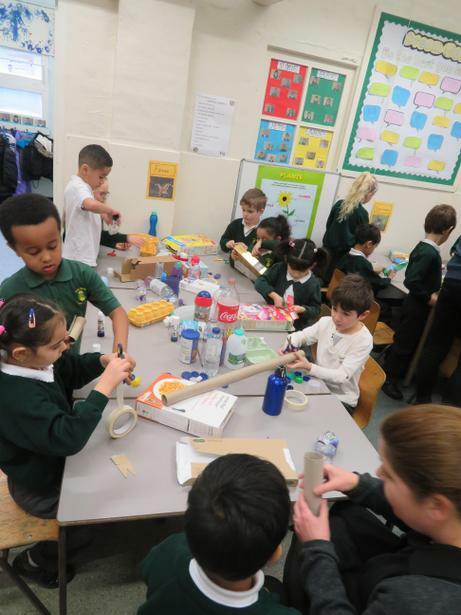 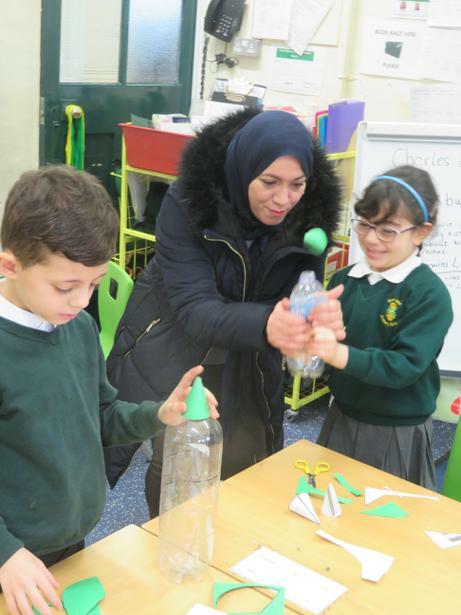 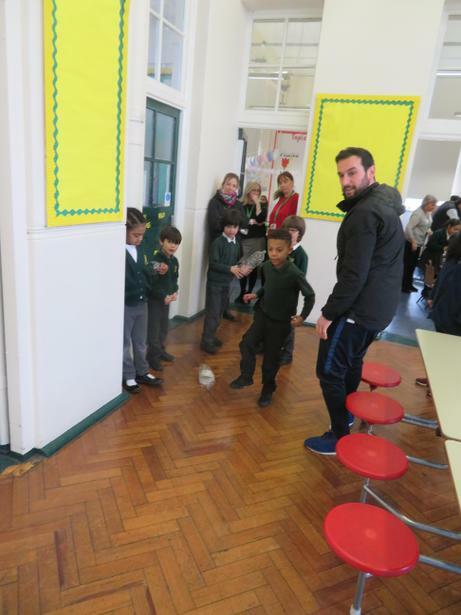 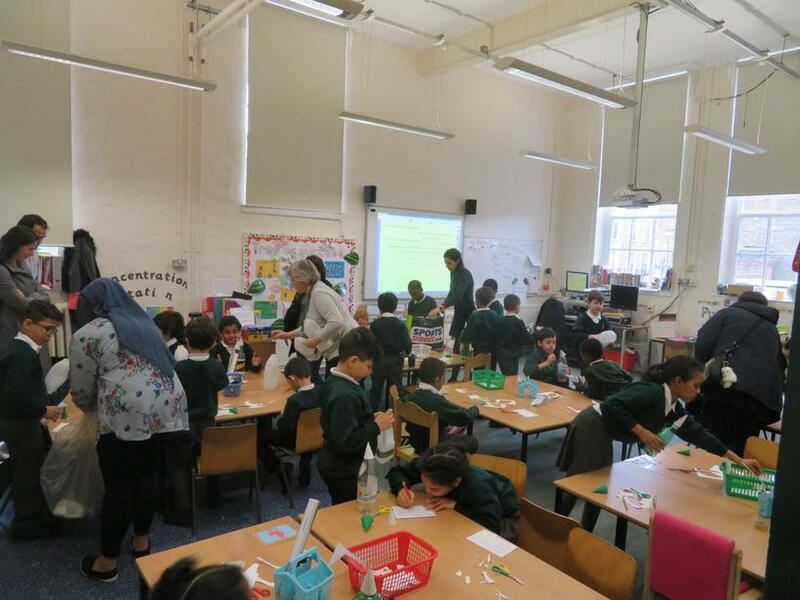 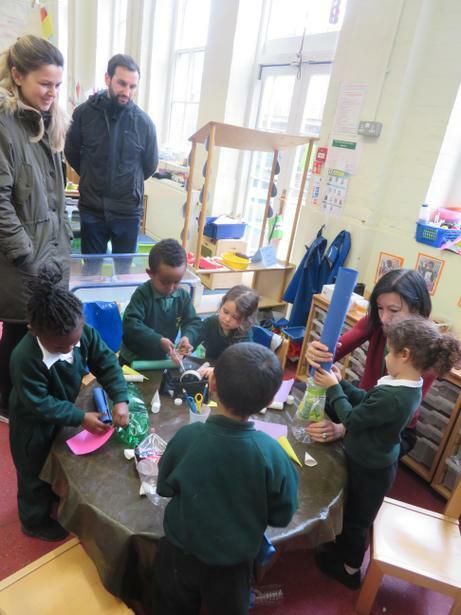 The week included a parent workshop, held in the hub where they learnt about the teaching of science at Park Walk (and were treated to a performance by the school choir) followed by a visit to classrooms. 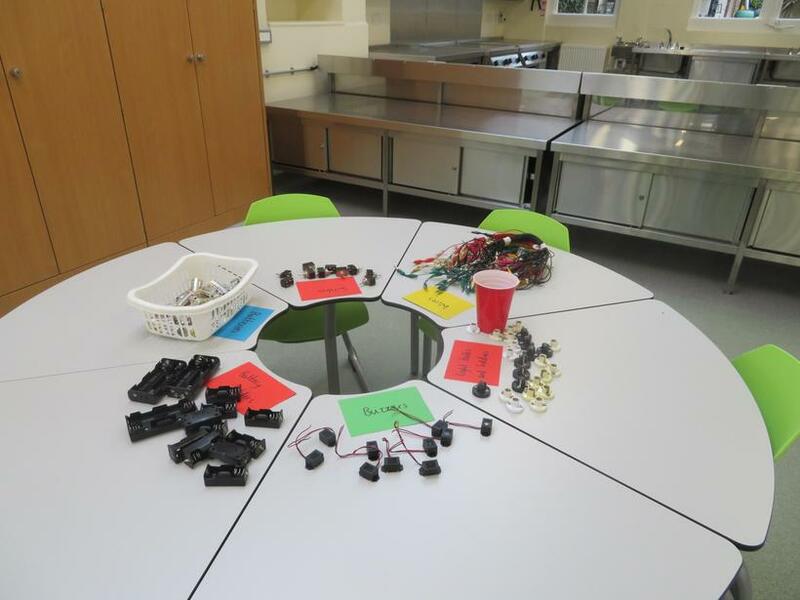 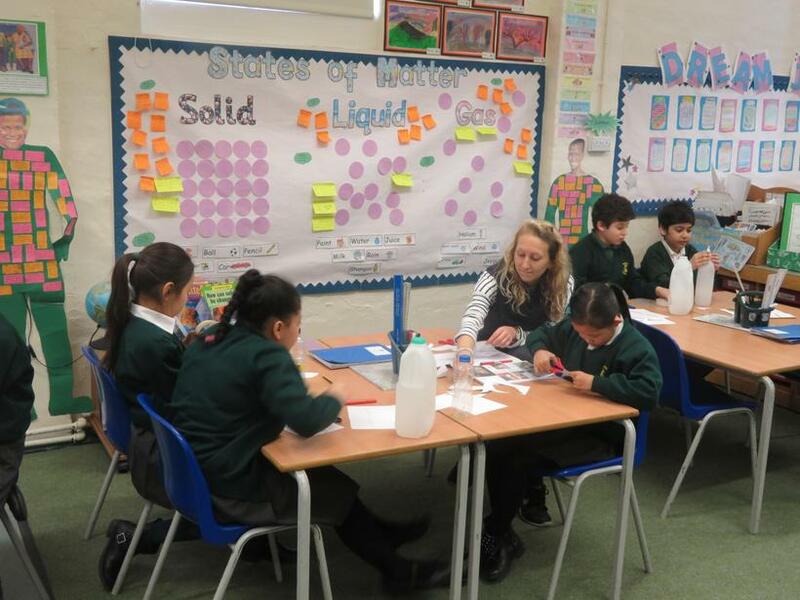 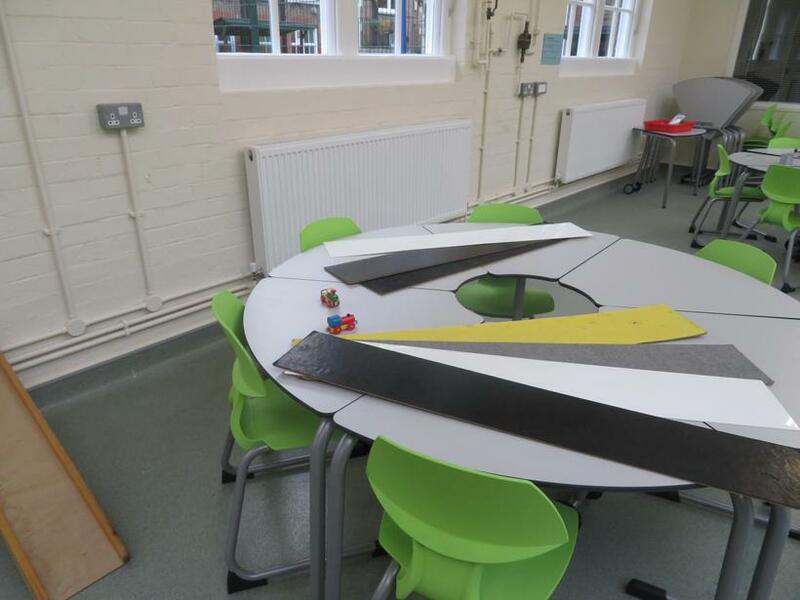 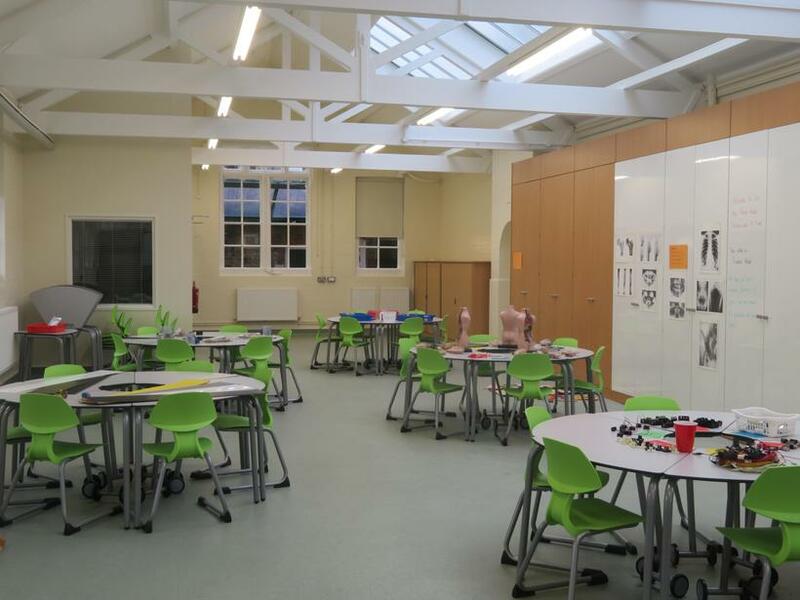 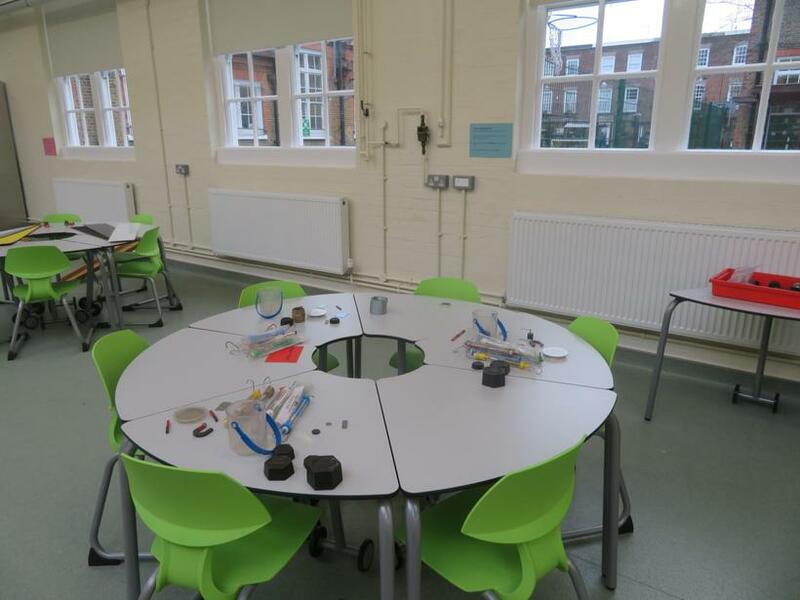 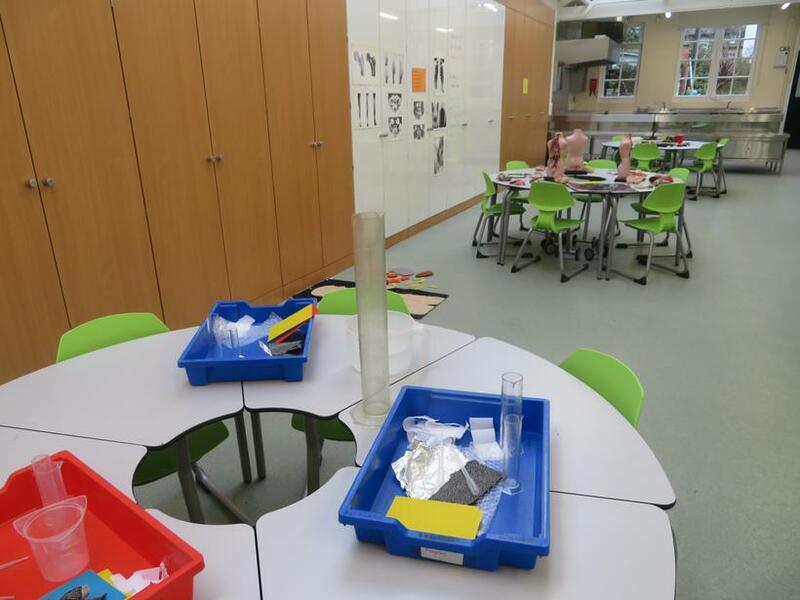 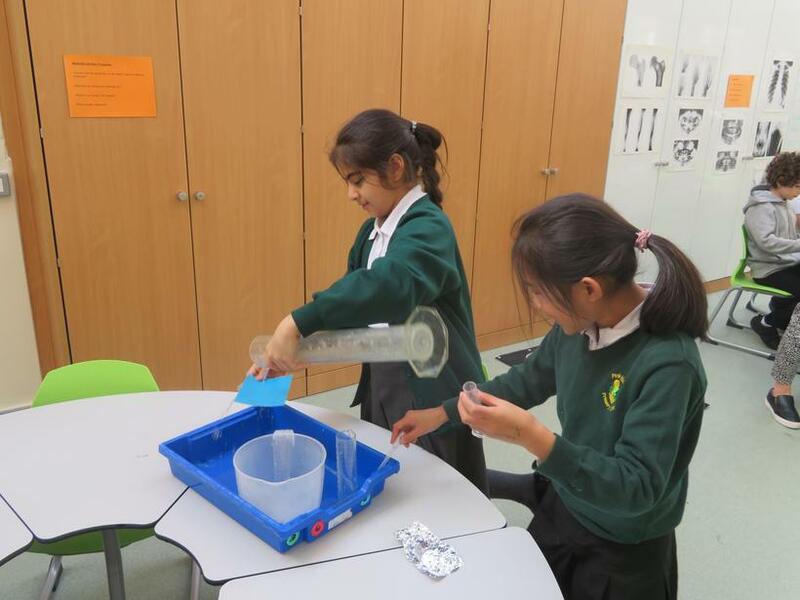 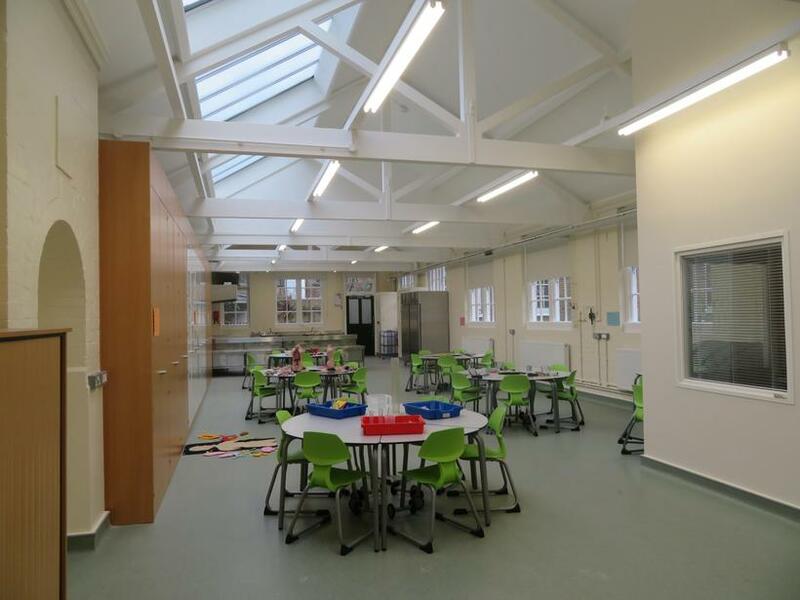 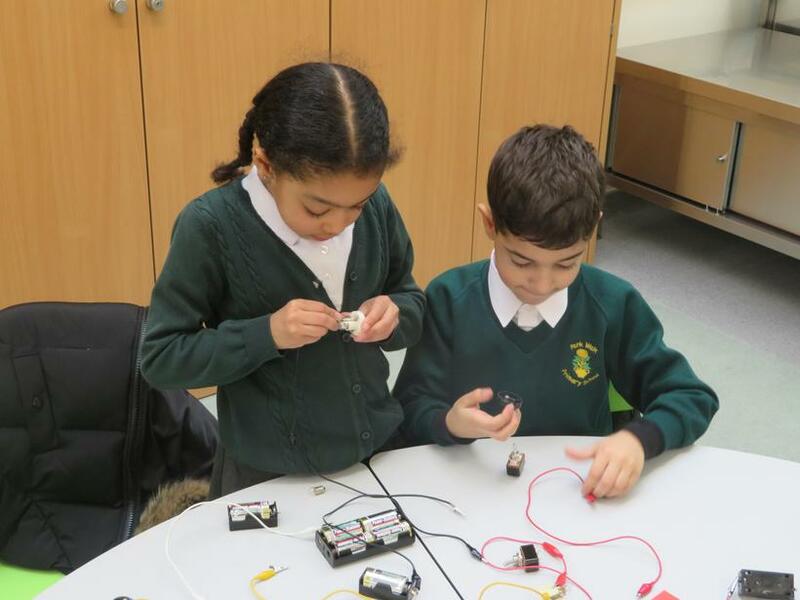 Since the hub was opened, our weekly science lessons take place there along with science club, cookery club and after-school lettings (for more on lettings, have a look at our lettings information under school information).